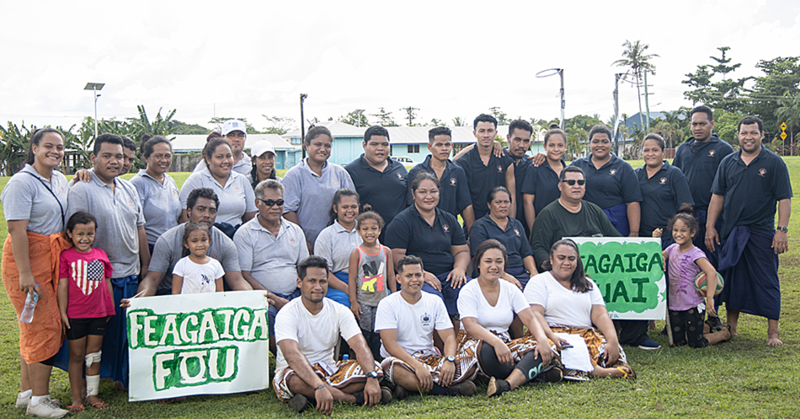 The new Minister of Agriculture and Fisheries, Lopao’o Natanielu Mua, has called for better teamwork from his staff to improve the development of the sector in Samoa. 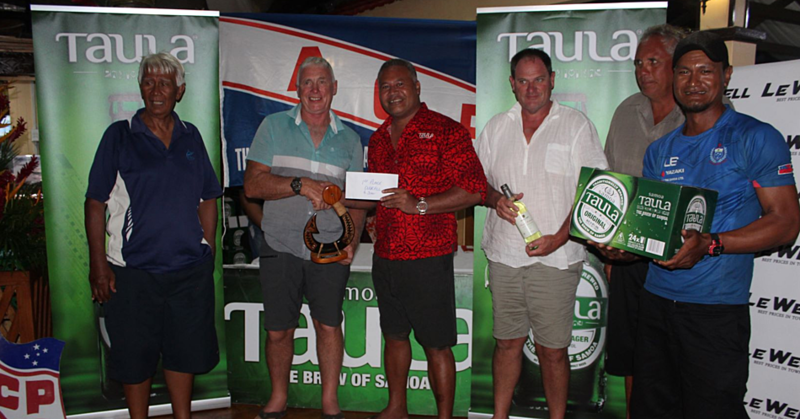 The Minister made the call during a ceremony on Friday where he was officially welcomed at the To’oā Salamasina Hall. 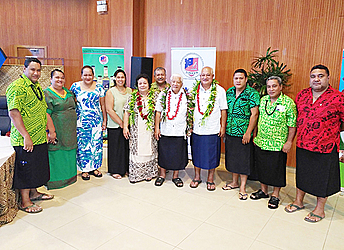 Lopao’o has replaced former Minister, La’aulialemalietoa Polata’ivao Schmidt, who has resigned following a criminal charge filed against him. 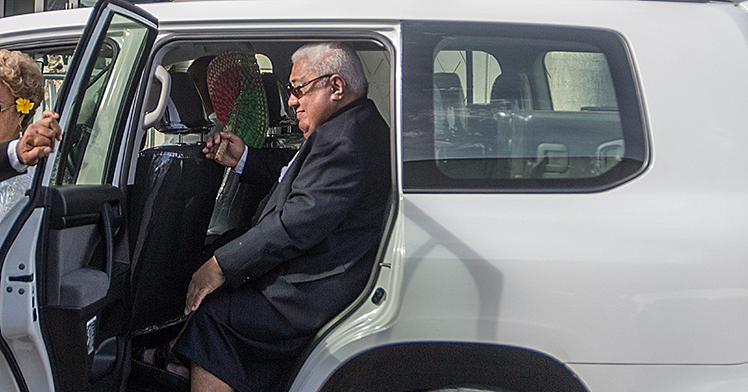 Prime Minister Tuilaepa Sailele Malielegaoi had kept Lopao’o’s appointment a top secret until the day of the announcement. Now a week into his new role, Lopao’o is a man on a mission. “Our contribution to G.D.P is a little over 7 percent and that reflects the work that we do,” he said. “My message to you this morning is to make it a 100 percent effort, because your family, church, village and country depend on it. The Minister wants the A.C.E.O’s, Principal Officers and everyone to work with the C.E.O. “Let us work together, I will not do your job for you or anyone else. “You have already been appointed to do your work. My job as the Minister is to look after the policies and the deliverable implementation,” he said. “I need us to work together. There are so many promises made and for me I am not going to make you any promises but I just want to ask you to make it a 100 percent effort. This time, this year and that is all I ask. “Ladies and gentlemen the task that was given to us is to help improve the lives of our people through agriculture. The Minister said he will be calling a monthly meeting with all staff members to update them on developments. “We will be having a meeting every month and if you don’t attend the meeting you will know what’s going to happen. The new Minister also encouraged his staff members to be honest. Rev. Aisoli Tapa Iuli of the Methodist Church blessed the beginning of the Minister’s tenure.